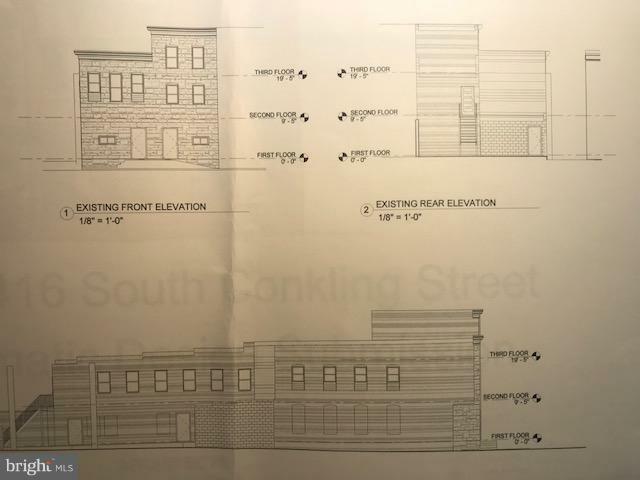 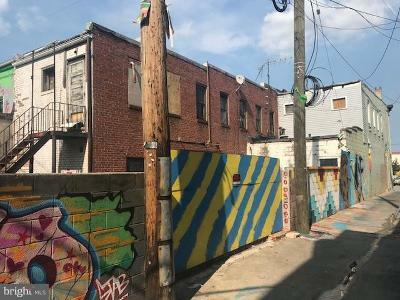 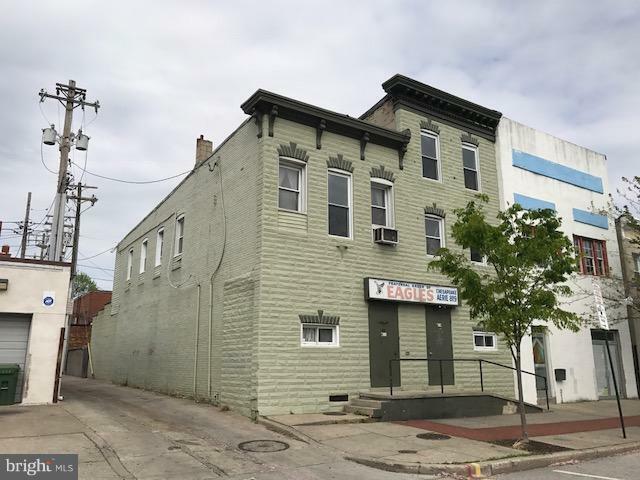 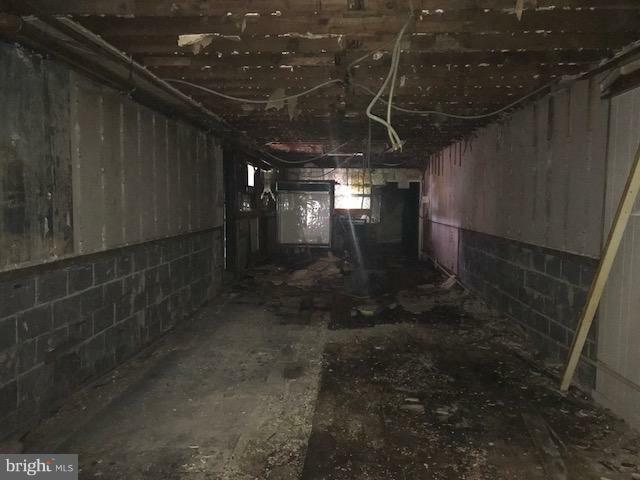 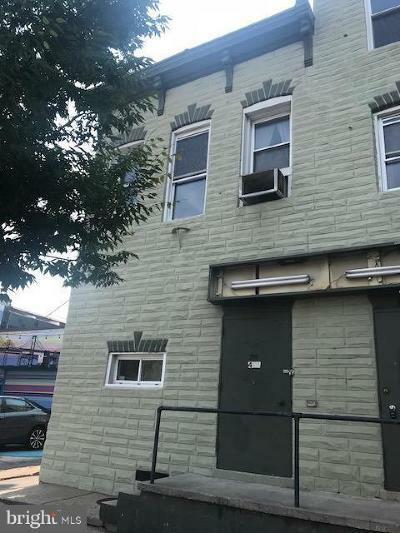 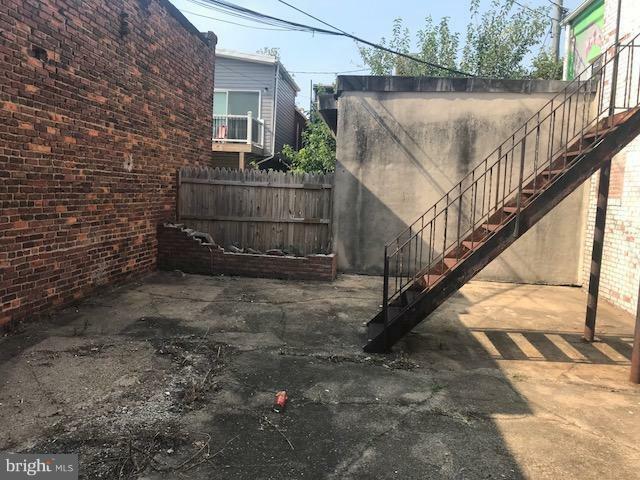 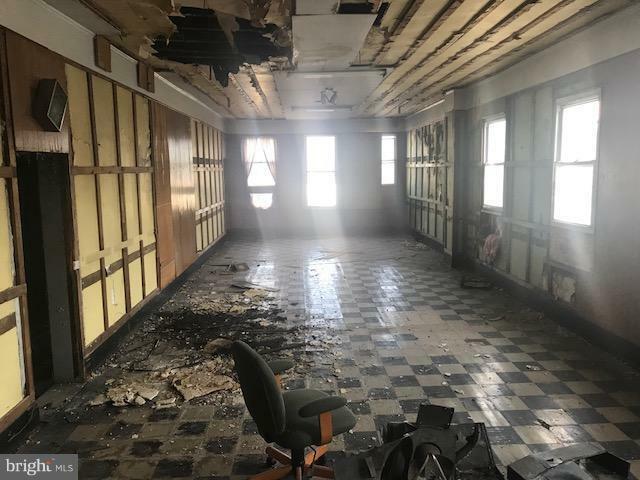 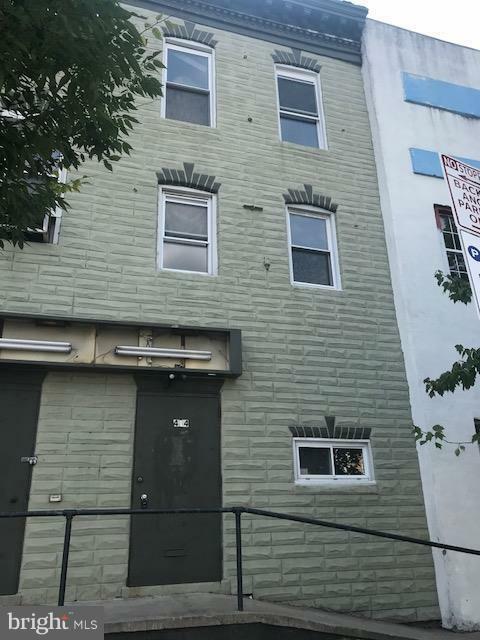 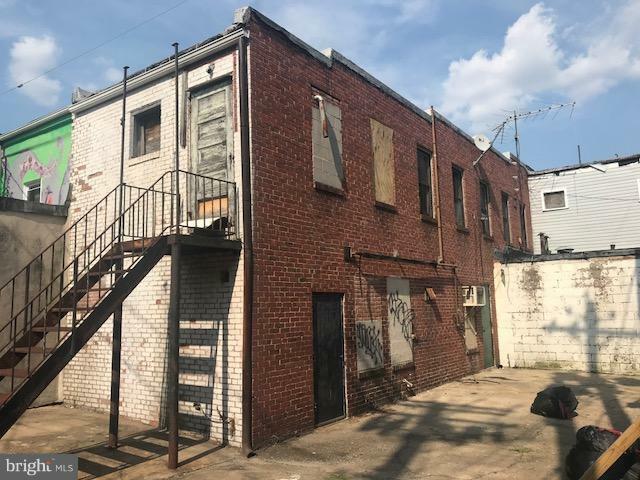 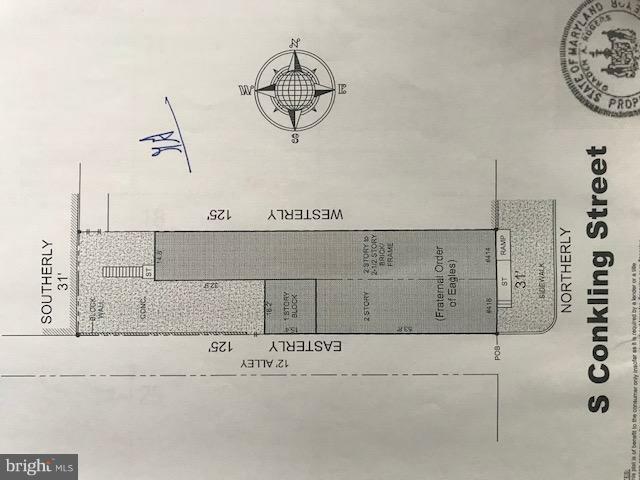 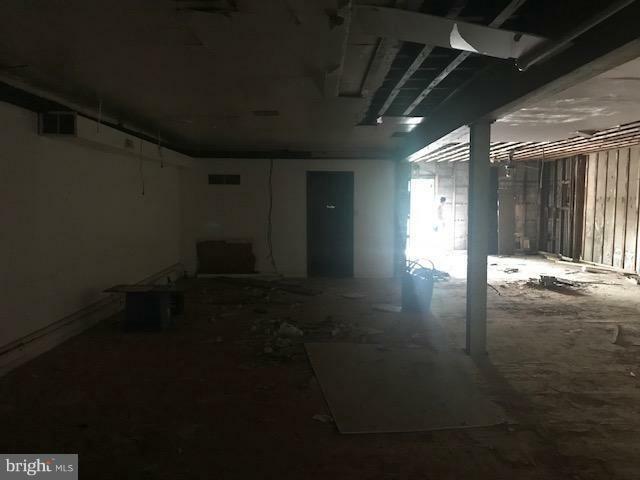 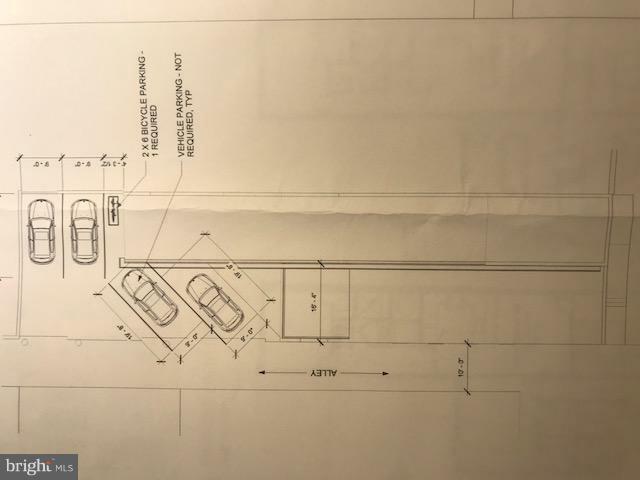 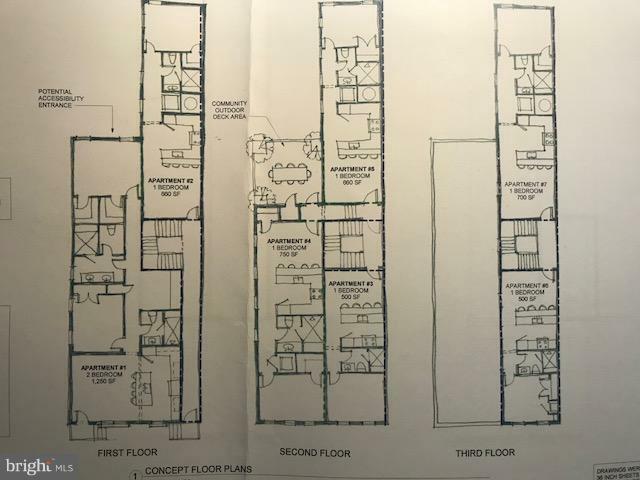 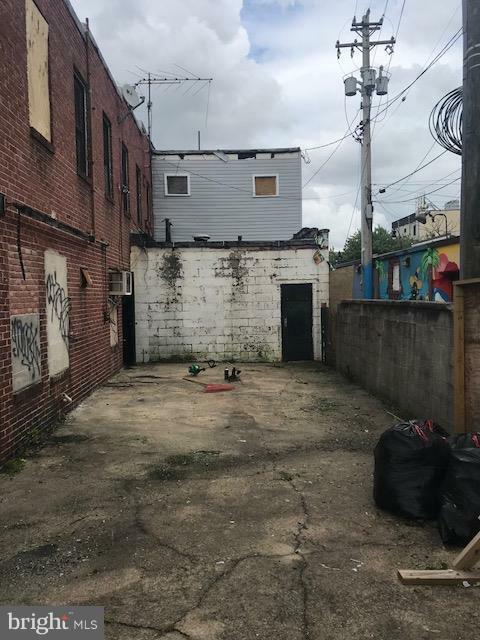 Limited time - development opportunity in the heart of Highlandtown - currently 4, 908 square foot building in prime location w/ 2-3 parking spaces and ability to add 1, 000 or 2, 000 additional sq feet. 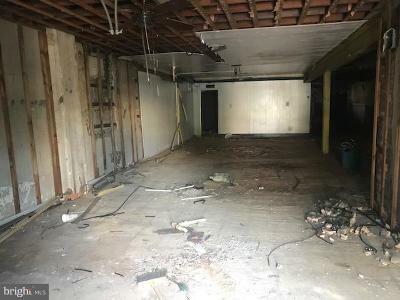 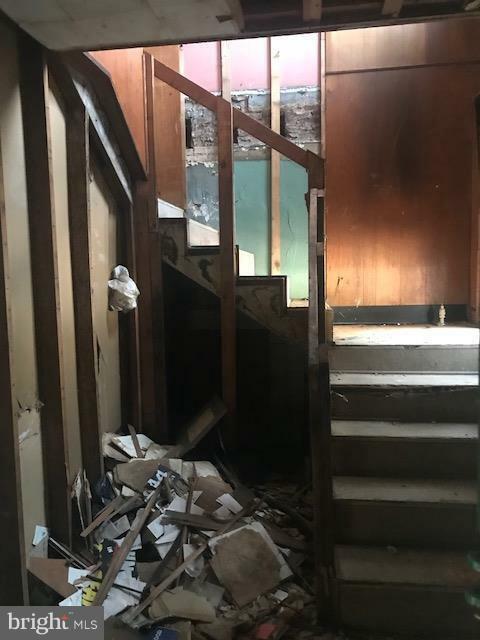 85% interior was demo-ed. Great opportunity in hot, hot area!!! 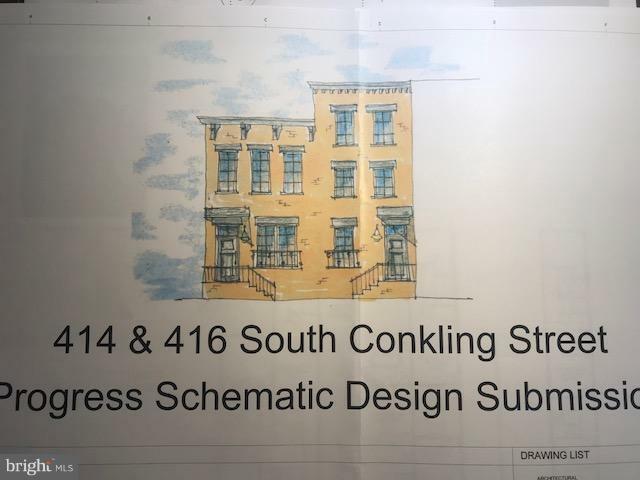 The owner will gladly share current drawings, progress status and positive discussions with the city - CHAPS, design and zoning. 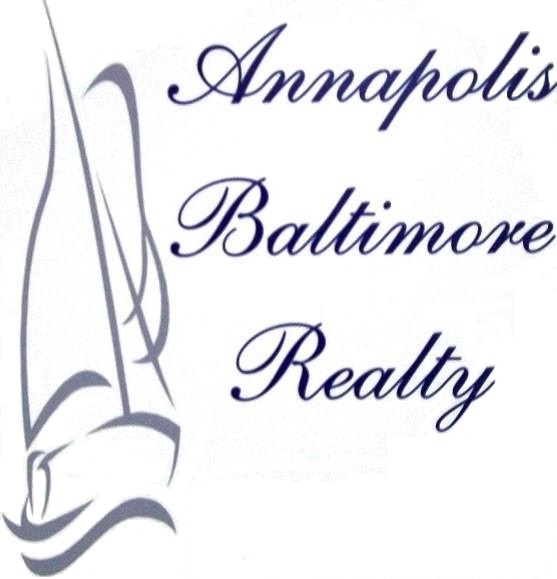 Do not call the office - contact agent directly to approve an appointment. 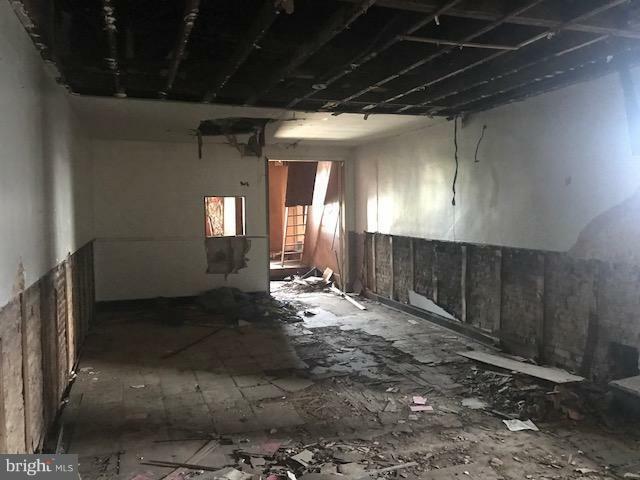 Please no low ball offers - seller will move forward with development plans if no meaningful offers materialize within the next few month. 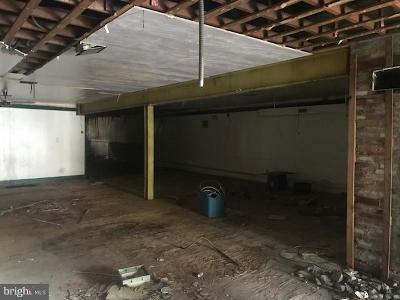 Seller is finishing several others time-consuming projects at the moment.